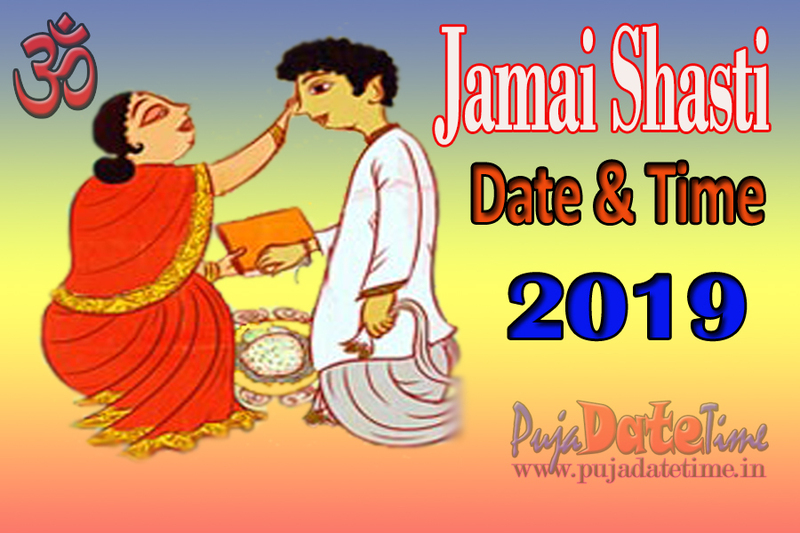 Jamai Shasti (Bengali: জামাই ষষ্ঠী English: Son-in-law day) is dedicated to the son-in-law and is observed mainly in Bengal, (West Bengal, Bangladesh). Jamai sasthi in West Bengal is a popular festival It is observed on the sixth day during the Shukla Paksha (Waxing Phase of moon) in the month of Joishtho (Jaishtho) (May – June) in Bengal. Jamai Sashti 2019 date is May 24. In many regions, Goddess Sashti is worshipped on the day for the well being of the children. 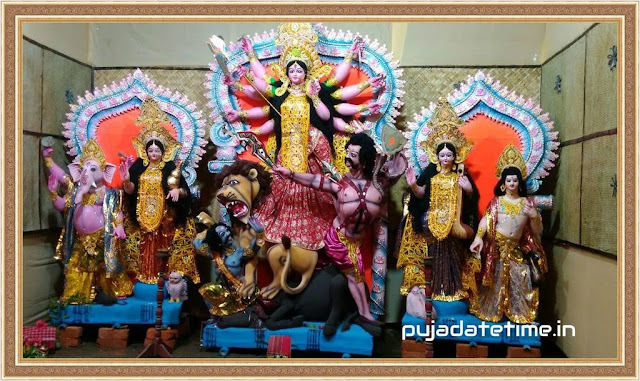 Also Check - 2020 Jamai Sasthi Date Time in India, Jamai Sasthi Puja schedule.